All bookings are subject to the terms and conditions set out below. Your statutory rights are not affected. All holidays are operated by Walking Holiday Ireland, an Irish-registered Company. Whether the holiday is arranged directly with Walking Holiday Ireland or through a third party, your contract is with Walking Holiday Ireland. In order to reserve a place on one of our walking tours/holidays, the customer must pay the specified deposit at the time of placing the booking. This deposit is non-refundable except in the case of cancellation of the walking tour by Walking Holiday Ireland due to the fact that the minimum number of customers for our guided walks has not been met – see point 2.d. Below. The full balance of the holiday is due 42 days (6 weeks) prior to the start date of the holiday. If the full balance of the holiday price is not received within 6 weeks of the start date of the holiday, Walking Holiday Ireland reserves the right to cancel the booking. We endeavour to operate all our tours as advertised. However, we reserve the right to modify or cancel any tour up to four weeks before the start date of the holiday. Walking Holiday Ireland undertakes not to cancel or modify any tour within four weeks of the holiday start date unless forced to do so by circumstances beyond its reasonable control. Should we decide to offer guided walks, these will be dependent upon a minimum number of customers. Where the minimum number of customers has not been met six weeks prior to the start date, Walking Holiday Ireland is entitled to cancel the holiday. 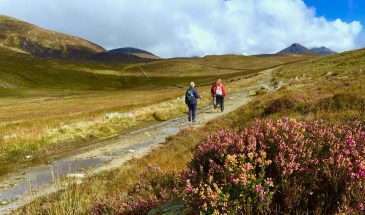 Every effort will be made to find another walk that is convenient for you or, alternatively, all monies paid to Walking Holiday Ireland shall be refunded to the customer. However, Walking Holiday Ireland is not responsible for any additional expenses that may have been incurred by the customer in preparing the trip. Force Majeure: Where war or terrorist activities, threatened or actual, civil unrest, industrial action, threatened or actual, weather conditions, fire, flood, drought, airport regulations or closures, unforeseen alterations to public transport schedules and rescheduling of aircraft or any other event outside the control of the Walking Holiday Ireland either delays or extends the tour or compels a change in prior arrangements, the Business cannot accept liability for any resulting loss, damage or expense to the customer. Where the customer wishes to modify the walking tour arrangements after Walking Holiday Ireland had accepted and confirmed the booking, an administration fee of £40/€50 (depending on which currency you used to pay your deposit) per booking plus any additional costs incurred will be charged to the customer. Although we take the greatest care to ensure that everything runs smoothly on your trip, accidents can happen. For this reason, Walking Holiday Ireland strongly encourages you to take out adequate insurance cover prior to travel for loss or damage to personal property, personal injury or illness, medical expenses and cancellation expenses. Please note that neither Walking Holiday Ireland, its employees nor its agents can accept any liability relating to personal injury or illness, loss or damage to personal equipment, or any other unforeseen events that occur during your walking tour. Any information or advice provided by Walking Holiday Ireland on matters such as walking routes, climate, clothing, travel documents, baggage, special equipment etc. is given in good faith but without responsibility on the part of the Business. 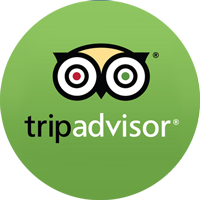 This website includes general descriptions of the various tours available, specifically outlining the itinerary and services included in the price. Changes in any or all of these items may need to be made from time to time, and you should request a detailed dossier for up to date information about the tour. Walking Holiday Ireland reserves the right to make changes to the information, prices and itineraries set out in the website and provided such changes have been notified to the customer prior to the submission of a booking form, such changes shall be binding on the parties. 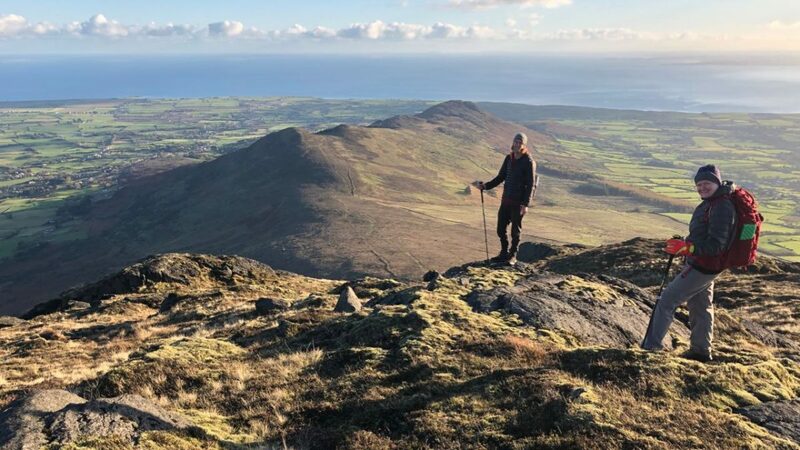 Any likeness of you secured or taken on any of our trips may be used by the Walking Holiday Ireland without charge in all media, for bona fide promotional or marketing purposes, including without limitation promotional materials of any kind, such as brochures or on the Internet. In the interests of continuing to offer the best possible standards of service, Walking Holiday Ireland reserves the right to share, or not to share, any feedback or comments received from you with our business partners be they accommodation suppliers, luggage transfer providers, taxi drivers, walking trail maintenance, etc. Each customer of Walking Holiday Ireland is entitled to one item of baggage to be transferred along the walking route during their tour. An upper weight limit of 15kg per person applies to the luggage transfer service included in all our walking tour packages. Walking Holiday Ireland reserves the right to refuse the transfer of loads which exceed these limits. Luggage will not be transferred to locations which are outside the tour itinerary you have booked. If you have booked an extra night’s accommodation in a location outside the tour itinerary, your baggage will not be transferred to or from this location. A maximum discount of 80% of tour price will be extended to toddlers aged 2 years or under (as at the tour start date). This discount is based on the assumption that the toddler will be accommodated in the same room as his/her parents and may be reduced depending on the costs charged to Walking Holiday Ireland by its suppliers. To avail of this discount, a copy of the toddler’s passport or birth certificate must be sent to us by email with your tour booking. Walking Holiday Ireland will postpone making reservations on your tour until receipt of this documentation. You will not be required to pay a deposit for the toddler when you are booking your tour. A maximum discount of 20% of tour price will be applied to children aged between 3-12 years (as at the tour start date). This discount may be reduced depending on the costs charged to Walking Holiday Ireland by their suppliers. To avail of this discount, a copy of the child’s passport or birth certificate must be sent to us by email prior to final payment on your tour. Walking Holiday Ireland will postpone making reservations on your tour until receipt of this documentation. A deposit of €100 will be required for each child on your tour. Special offers or discounts cannot be used in conjunction with any other existing offers. All reductions apply to the tour price only. Single supplement charges and extra night costs will be incurred as normal where applicable.